The day that we have all been waiting for is finally here. It is opening night for the college football season. 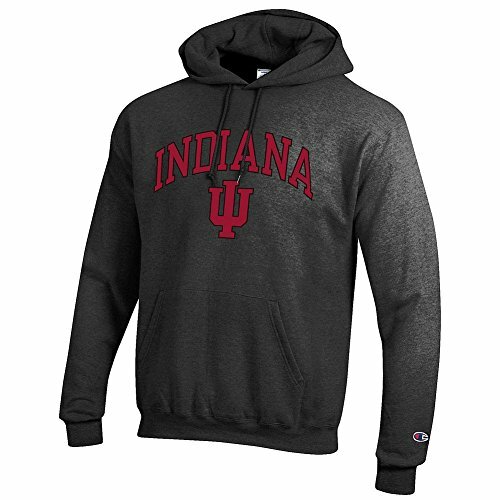 Luckily, Hoosier fans do not have to wait until Saturday to see their team play. 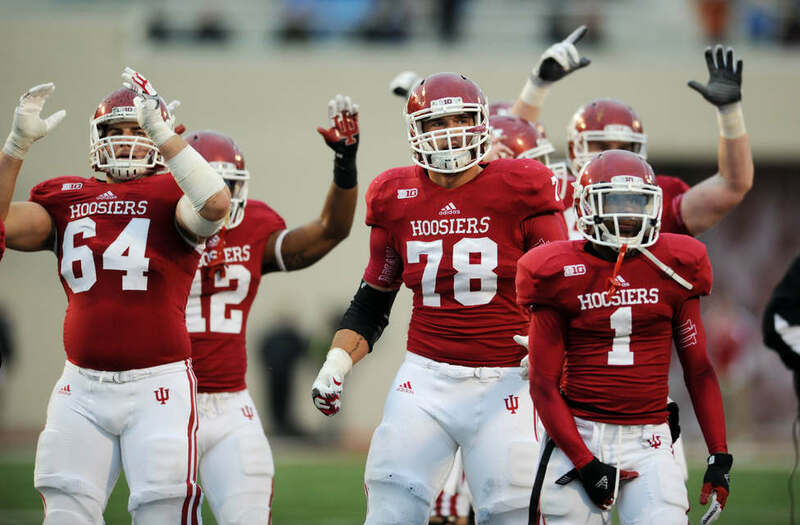 As the Indiana faithful make their way to Bloomington for the showdown between the Hoosiers and the Sycamores from Indiana State, Hoosier Huddle is going provide some tailgating reading material breaking down what to keep an eye out for on offense tonight. 1. Red Zone and Third Down Efficiency- While Indiana led the Big Ten in passing offense in 2012 the Hoosiers only averaged 30.8 points per game. This “lack” of scoring is due in part to settling for field goals. Last season the Hoosiers entered the “Red Zone” 51 times and reached the end zone only 34 times. That’s a clip of 67%. Even more worrisome is the Hoosiers’ performance on third downs. Indiana converted on only 37% of their third downs last season. That is unacceptable for a team that is supposed to be one of the finest offenses in the conference. Converting on more third downs will also allow the defense to stay off the field. If the Hoosiers could improve on both of these numbers there will be plenty of free hot dogs at The Rock. 2. Consistency in the Running Game- During the course of training camp there has been a buzz around the improvement of the Hoosier running game. Both Tevin Coleman and Stephen Houston have been locked in a battle for the starting spot, which Coleman seems to have won. Indiana needs to find a back that can carry the ball 20-25 times a game whether it is Houston or Coleman. While it is always nice to have depth at the running back position Indiana needs one of the two feature backs to get in a groove and dominate on the ground. A good running game will also help keep the Hoosier defense on the sideline. 3. Starting Quarterback Battle- This has been mystery that even Scooby Doo and the Gang would be hard pressed to solve. As of 1pm on game day Kevin Wilson has not named a starter for the Hoosiers season opener. Don’t be surprised to see all three signal-callers on the field tonight. While it would be nice to come out of the game with a clear picture of who will be the starter in 2013, it is not vital to the Hoosiers’ success. It will be interesting to see how Wilson will break up the playing time. Will he switch every series or allow guys to get a rhythm and play a different QB each quarter? While some people will just be excited to have the Hoosiers playing a meaningful game, others will be watching intently on trying to find answers to these questions and whether or not their hopes of a bowl game are justified.